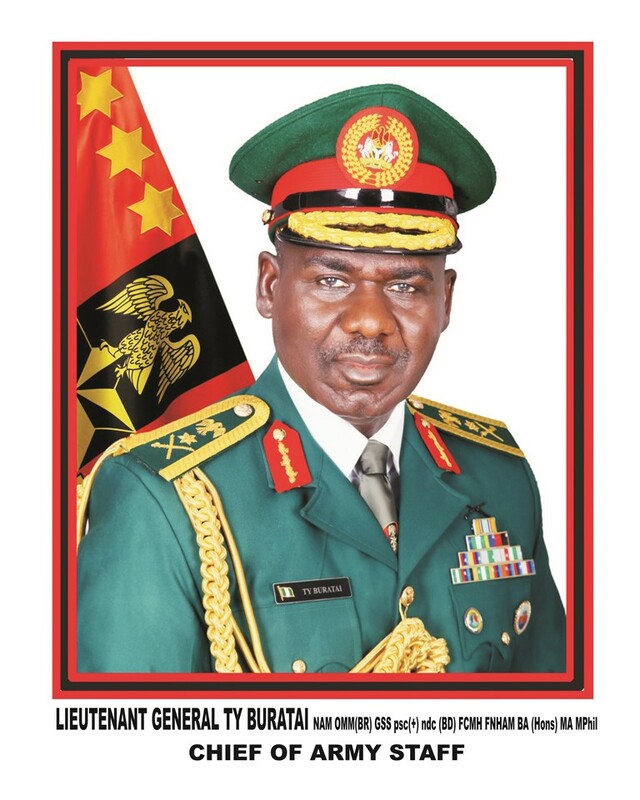 The Chief of Army (COAS), Nigerian Army, Lieutenant General Tukur Yusufu Buratai has today Friday the 22nd of February 2019 added another feather to his well decorated cap as he was presented with African Leadership Award at the 7th Edition of the African Leadership Magazine Persons of the Year Award at the Sandton Convention Centre, Johannesburg, South Africa. 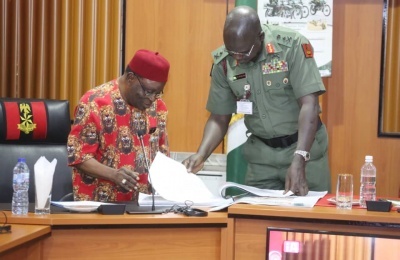 According to the Selection Committee of the African Leadership Magazine Annual Award, the Chief of Army Staff was honoured with the prestigious and highly coveted award in recognition of his outstanding contributions to Africa's security, economic growth and development. 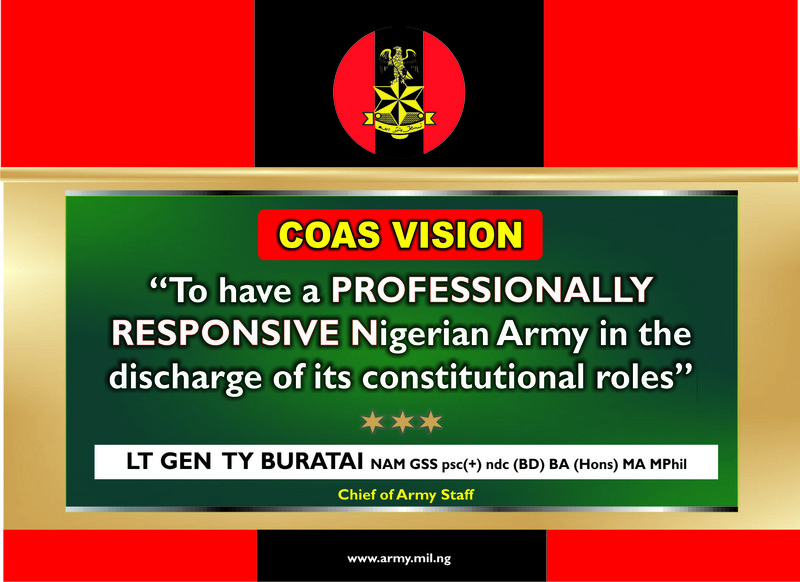 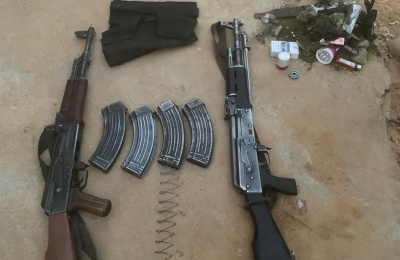 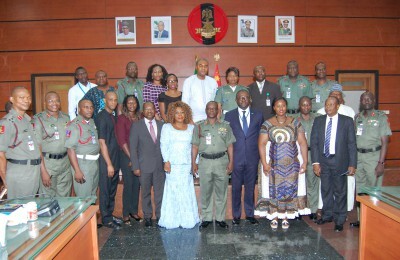 They further noted that the commitment and examplary leadership exhibited by Lieutenant General TY Buratai as Chief of Army Staff of the Nigerian Army stood him out among African leaders that contributed to security on the continent. 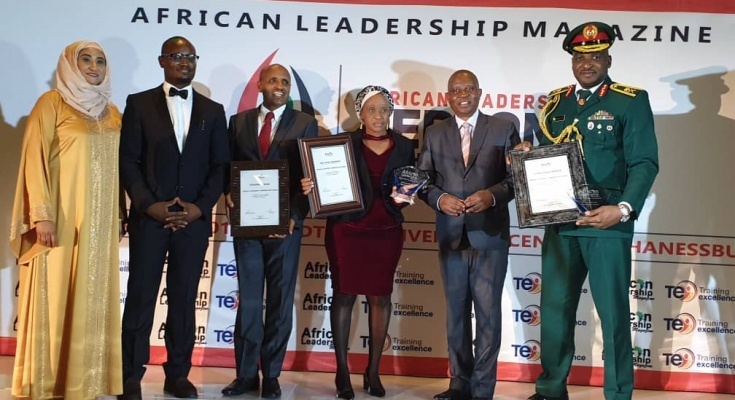 General Buratai was honoured alongside other African business and political leaders from various countries of the continent. 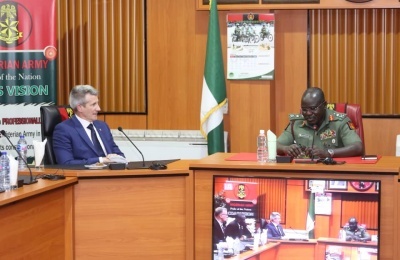 The Chief of Army Staff was represented by the Chief of Civil-military Affairs (Army), Major General US Mohammed who made presentation on the activities of the Nigerian Army during the event. 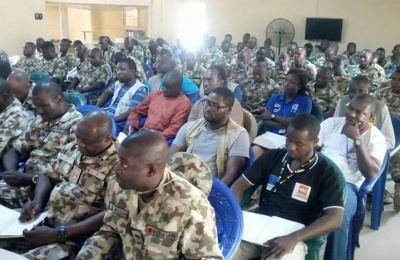 During the presentation, Maj Gen Mohammed reiterated the Nigerian Army’s commitment in defending the territorial integrity of the country and enhancing excellent civil-military relationship in Nigeria. 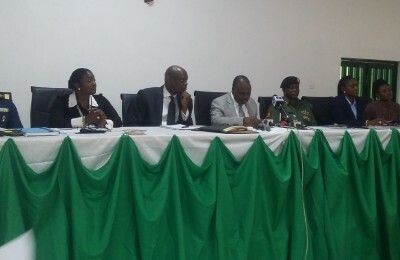 Forwarded herewith are some pictures of the event for yr publication please.